Welcome! I’m Sara, and I live fitness, nutrition, and wellness. I’m a Certified 21-Day Sugar Detox Coach with plans to save lives and change the world! 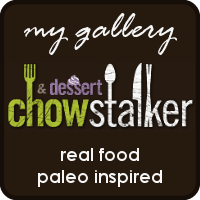 I focus on Paleo recipes and lifestyle based on resources available in the 49th state, but easily modifiable to any location and other eating plans. I’ve been interested in fitness and nutrition since I was very young. I would wonder about problems such as, “Why are the things that taste the best the worst for us?” This seemed to me to be a very cruel trick of nature. I determined that exercise was the best way to overcome those challenges. I started running cross-country in high school, and even ran a season in college. At that time, my understanding of nutrition was even hazier. Here I was, running almost every day, lifting with a trainer 2-3 times a week, but my weight kept increasing. After all, I was training a ton, so I could eat whatever I wanted to fuel it, right? After college, I made several attempts to train for a marathon, but was never able to see it all the way through. 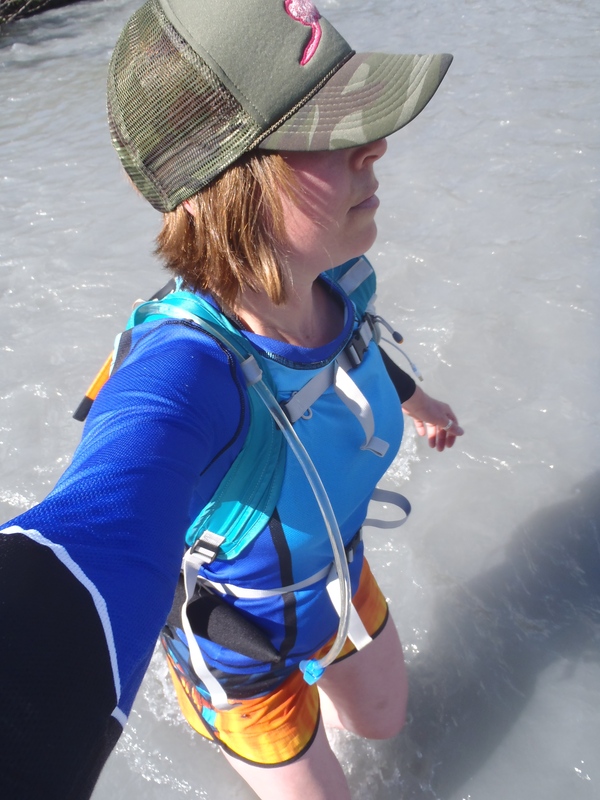 In early 2011, I decided to not train for a marathon, but for a trail 50k, since trails had always been more of my thing. My training went pretty well for about 6 months, but I felt like something was missing. In July of 2011, I headed to Barnes and Noble try to find the missing piece. Way back in 2000, I had read an article in Women’s Sports and Fitness (probably the best magazine ever) about eating like a caveman. The concept, if not the practice, had stuck with me all that time. I went to the book store for The Paleo Diet for Athletes. I found it, but it was so textbooky. I must have color photos in my cookbooks! I happened to notice a different book that had just come out, Everyday Paleo by Sarah Fragoso. I flipped through it, and knew that that was the one. Almost four year later, I’m still riding the Paleo train. Now, I’m the same weight I was in middle school. In fact, that weight I hit as a college athlete was the same as my maximum weight during my last pregnancy! Also, I’ve run two ultra marathons, one marathon, and many shorter races without injury. My asthma I dealt with for ten years is nearly nonexistent. Acne plagued me for far too long, but I haven’t seen so much as a pimple in years. I fully place credit for all of those accomplishments on eating a diet rich in whole foods and devoid of processed food imitations. I learn more about real nutrition every day, and I know that it was the missing link for me, and is the same for so many others out there. I’ve even learned the answers to my long held questions! I recently became a Certified 21-Day Sugar Detox Coach so I can begin helping others transform their food habits into a real-food lifestyle. If you’re ready to ditch your poor relationships with poor food choices, please let my passion for nutrition and health help renew your passion for life!